Ever wonder why celebrities always look younger than their age, with healthy, glowing skin? It’s not just the expensive makeup and stylists that keep actors and actresses looking their best. Microneedling is one of the few non surgical aesthetic treatments that produces dramatic results in as little as one treatment session, which is probably why celebrities like the Kardashian sisters, Jennifer Aniston, and even Brad Pitt, turn to microneedling as their favorite go-to anti-aging treatment. At Rochester Laser Center in Rochester Hills, Michigan, we’re not surprised that celebrities want to look fabulous without going under the knife or having the inconvenience of a long recovery period that interferes with their busy schedules. Many other people, do, too. Fortunately, you don’t have to be rich or famous to schedule an affordable microneedling treatment with our highly trained medical aesthetic specialists. You can get the same dramatic results from your microneedling appointments that celebrities rely on to keep them looking years younger. Perhaps one of the reasons microneedling is so popular with celebrities is because of its ability to regenerate healthy, new collagen cells. You read that right. The microneedling device doesn’t just erase the signs of aging, but it promotes new collagen cells to grow from within the deeper layers of your skin. That means your skin retains its elasticity, as if you were younger, when your skin was naturally full of collagen and elastin. These are the support structures that give you a more youthful appearance by keeping your skin firm and supple. The microneedling device uses a group of tiny needles to create micro-puncture wounds in the surface of your skin at various depths. This triggers your body’s natural response to healing those tiny wounds by producing new collagen-rich tissue. And the procedure takes just about 30 minutes in the office, which is perhaps another selling point for celebrities with packed schedules. And, while your skin may be slightly pink, as if you have a mild sunburn immediately following treatment, it’s the best time to let your moisturizer really sink in and hydrate your skin from within. While microneedling by itself does wonders for your skin, many celebrities, including Kim and Kourtney Kardashian, like the added benefit of platelet-rich plasma (PRP). PRP comes from your own blood and accelerates the healing process in the tiny puncture wounds. 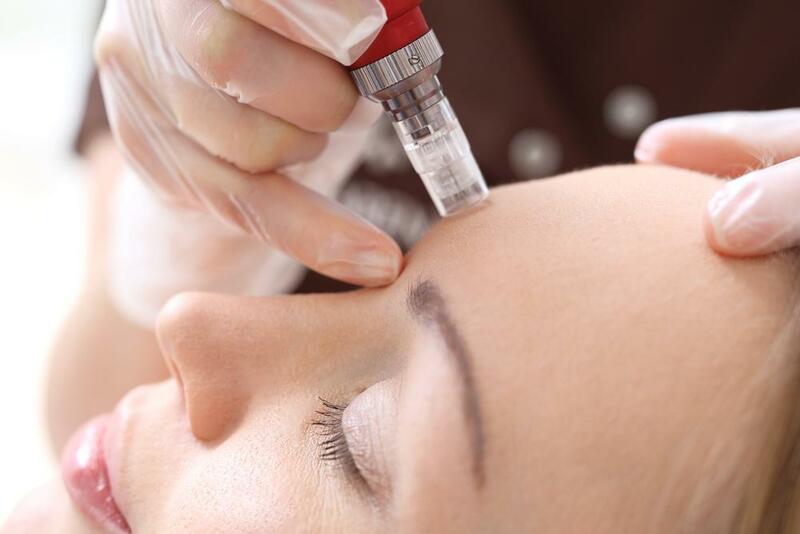 If you opt for PRP at your microneedling appointment, your aesthetic professional applies the PRP directly to your skin for optimal absorption after the microneedling treatment. As an added benefit to microneedling, you get even more growth factors from your own blood plasma to foster even faster collagen production. While most people benefit from a series of microneedling and PRP treatments, you may notice a difference in your skin’s tone, texture, and elasticity after the first session, and the benefits keep on coming as your skin heals itself in the weeks that follow. Sometimes, you have to take what celebrities say with a grain of salt; they do live in a world that’s very different from ours, after all. But, when it comes to microneedling and PRP treatments, they’re not acting; it’s the real deal. If you live in Rochester Hills or the nearby communities, we welcome you to call the office or request an appointment for a free consultation using the online system. We welcome anyone who wants to rejuvenate their skin from within to look your very best, even if you don’t have a red carpet event in your future. 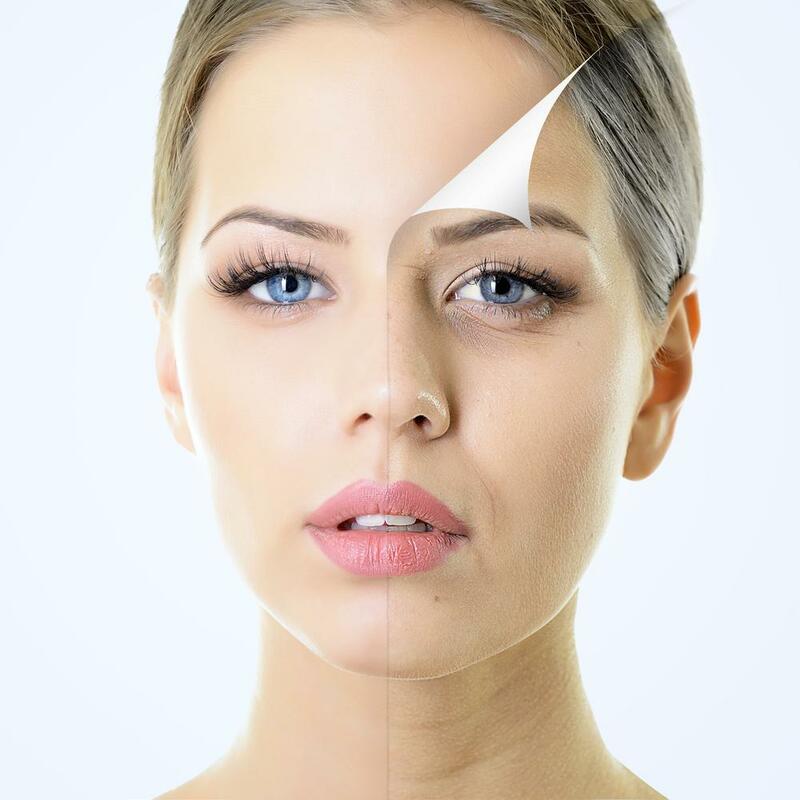 Did you know that chemical peels are not a one-size-fits-all treatment and that you can expect dramatic improvements of your fine lines and wrinkles after just one procedure? Discover a few facts and myths of chemical peels. Have you ever looked in the mirror and wished you could turn back the hands of time when it comes to your skin? Microneedling produces results that will make you think you’ve done just that. Blue, red, and purple are beautiful colors — but not when they crisscross your face, chest, and legs in the form of twisted, unsightly veins. You’re tired of trying to cover them up, but you don’t want surgery. Isn’t there some other way? Could your skin use a little boost? Find out the best way to rejuvenate and refresh your appearance with a quick, painless, and effective procedure. When you’re bundled up against the cold weather, the last thing you’re probably thinking of is swimsuit season. But winter is the best time of year to start laser hair removal treatments to guarantee perfectly smooth skin by summer. They may not be as obvious as varicose veins, but spider veins leave their mark and can affect how you feel about your appearance. Learn how our aesthetic specialists can banish your spider veins without surgery using advanced laser technology.